Mangaluru, October 22, 2018: While the entire city was coming to terms after the spectacular show of the Dasara festival, it was equally an exciting early Sunday morning around Padil, BC Road and Benjanapadavu. 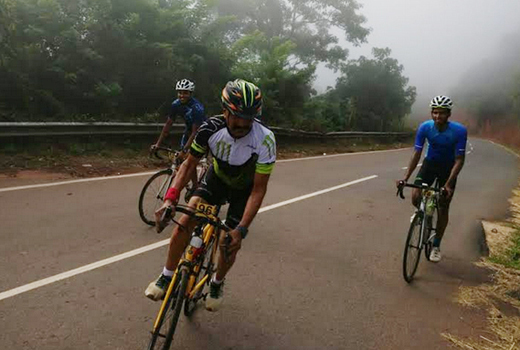 16 riders of different age group and abilities were competing against each other in a unique bicycle race called Handicap Race, introduced in Mangalore by Team WERC. 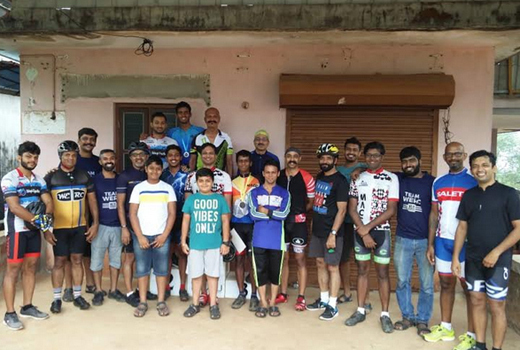 While this format of race is gaining more and more popularity amongst the cyclists around the region, this time around it was the participation of 73 year old George Fernandes and 59 year old Joseph Pereira that conveyed the message that Road Racing has no age barrier! Both completed the race very strongly. It was a 20km race with approximately 17km of flat ride on the BC Road highway and 3km hill climb with the hill top finish. Instead of the customary mass start, in this format of race, riders are grouped according to their abilities and they are let off to ride the race course at different intervals. 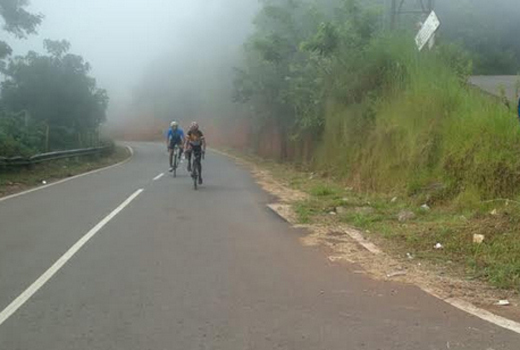 The riders, with their own individual and group strategy, were pushing the limits and challenging each other. 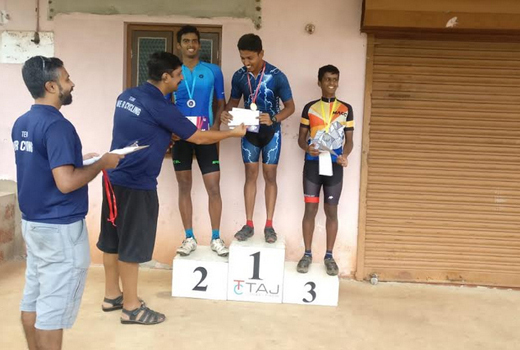 In under 35 year age category, Shashank Pal and Shrinidhi Urala, fresh from State Racing competition, finished the race in 1st and 2nd position respectively, followed by Harivijay Kudva in 3rd position, all within a gap of 60 seconds. The winners of above 35 year category were Navin Kotian, Vinay Raykar and Dipak Kumar. 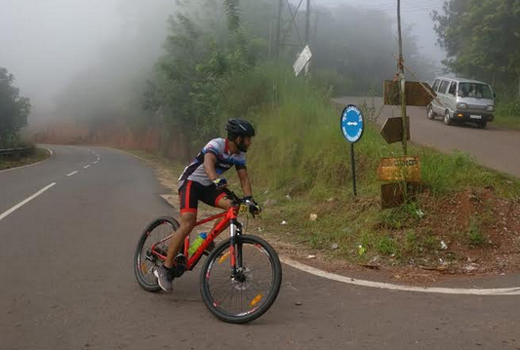 WERC is a hobby group which stands for Workout, Endurance, Racing, Cycling. Ideal Ice Cream sponsored the gift vouchers for the winners.